The second session of the Supreme Administrative Court that’s to be held at the State Council building on Saturday, 11th of November 2017 will consider the case filed by the lawyer Omnia Gadalla on her entitlement to be appointed to the State Council as an Assistant Representative a post that can enable her to reach judgeship according to the conditions of recruitment and employment. Gadalla is a female lawyer graduated in 2013 and obtained her Master’s degree in Public Law in 2015. 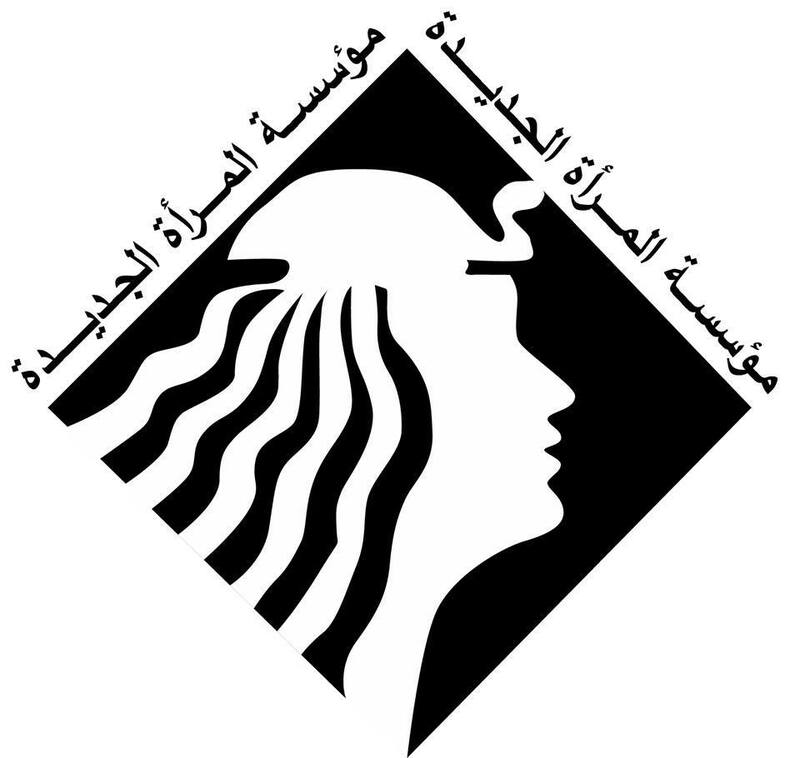 Although Egyptian women have preceded others in the Arab region – and some European countries – to obtain their rights to political participation, but Egypt remains at the bottom of the list when it comes to the judiciary, the number of female judges are 66 judges out of the total 16 thousand judges, with a percentage of 0.5% among those working in the Egyptian judicial system, women are still struggling to obtain their right to hold judicial positions since the case of Dr. Aisha Rateb in 1949 until the recent graduates of the law faculties, and the reports of the Board of Commissioners of the State Council still repeating the very same unjust reasons and excuses on the Appropriate standards and respecting of customs and traditions in rejecting to appoint women in the State Council. 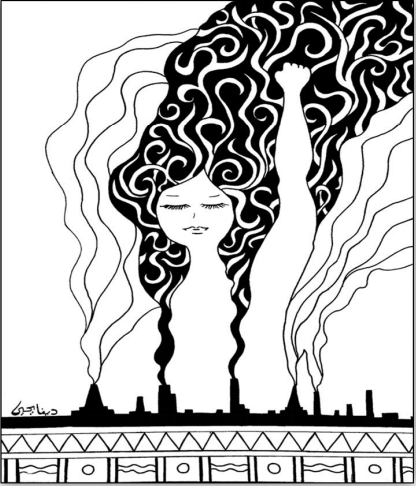 Although many campaigns have been launched to defend the right of women to access the judicial system, and several struggles for female graduates who have matched the conditions of admission either in the Public Prosecutor’s Office or in the State Council, The intransigence of some judiciary institutions against the right holders and the overthrow of the constitution, whether the 1971 Constitution or the current Constitution of 2014, is the dominant scene. Paradoxically, who are contradicting constitutional and legal provisions on the right to equality between sexes and the principle of equal opportunities are the same judicial bodies “men of justice” whether in the Public Prosecution or the state Council. The right of women to access the highest judicial posts is a constitutional right. Therefore, we affirm our solidarity and our full support for the struggles of qualified graduates who meet the conditions of appointment. We support them in obtaining a constitutional entitlement that was persistently abstained from appliance for more than half a century and we are proud of their insistence on being the first to open the doors for equality and demanding equal opportunities for all women who aspire to the judicial platform.